October is here and Halloween is right around the corner! 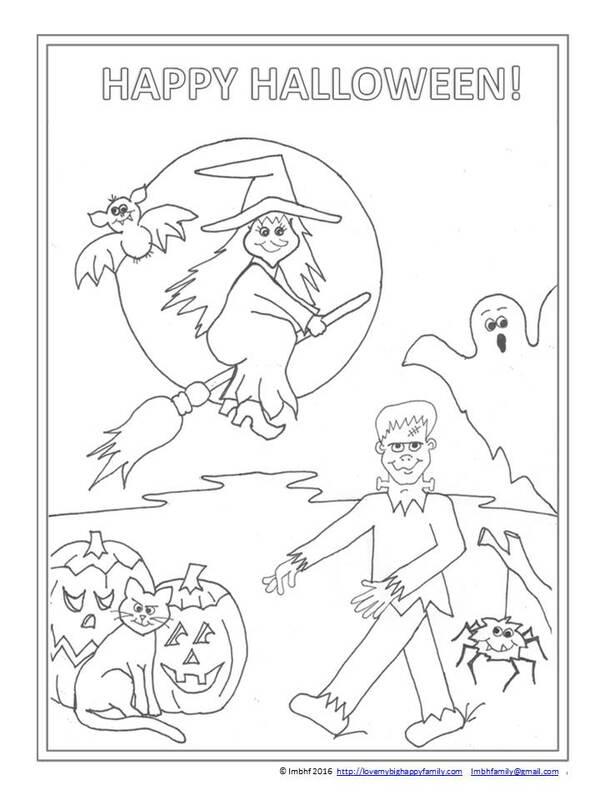 Here is a free downloadable coloring page for you and your little ones to enjoy!! 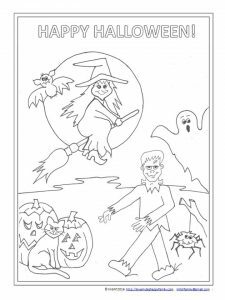 If you’d like more coloring pages like this, subscribe to the Love My Big Happy Family newssletter!! 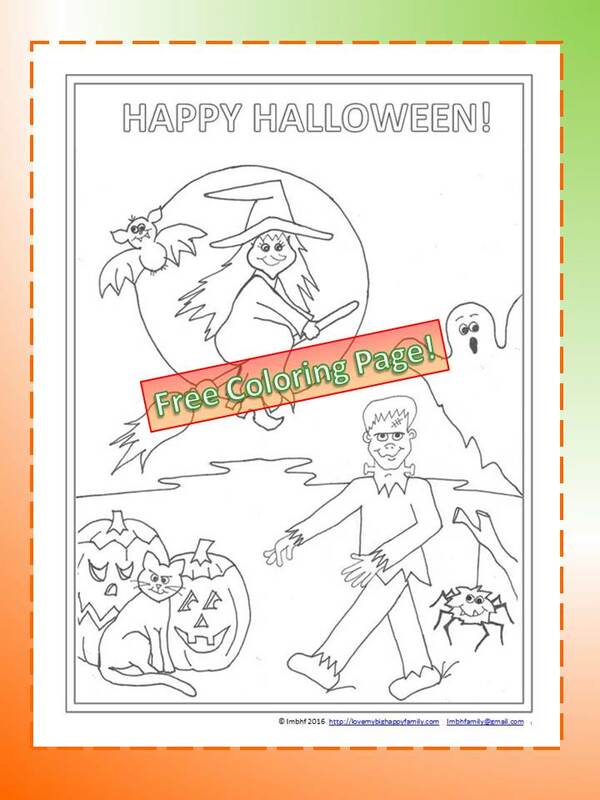 Get your Happy Halloween Coloring Page Here! Oh this is soooo great! will def download for my little guy!